And so it begins, although it may not go far, mods are the one way to cheat in world of tanks. Now the subject has been discussed in the past, when the game was only available for mobile devices and some tablets such as the implementation of XVM which I would despise to have in Blitz. However, as I was wandering around on the Steam forums for the game I came across this website which has some really cool mods for Blitz. As far as things go not alot of people know about this website, at the very best its only going to be 500 people (with a bit of exaggeration) however, as Blitz becomes more popular I suspect that more people will start to recognize this website and use it to gain advantages in battles. 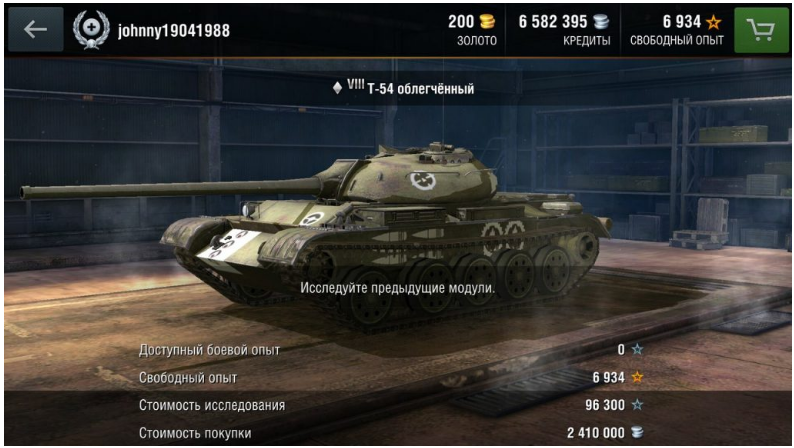 So I've got one question in mind, when will WarGaming start to take notice of this and start to do anything about it? As far as the PC version goes it took them 5 YEARS to start doing anything about it! And god knows what other mods there could be in the future. Edited by Epicone1999, 14 January 2017 - 07:13 PM. Hit zones-skins are not very serious cheats as you normally only have a very short time to aim and have a very limited area of the target to shoot at. Even if you hit the ammorack or the engine you still need some luck to actually blow it up or start a fire. Edited by superturbospecial, 14 January 2017 - 07:06 PM. As stated on an NA or ASIA thread somewhere, you can use mods however, cannot use mods that give one player a certain advantage over another player. its these things that make me a bit happy we dont have a replay system in blitz. At least now, when we see a blitz video, we know what we see is exactly what the person playing was seeing. True, but I don't think this type of "cheats" are anything to be overly concerned about. they annoy me, because i dont want to use any mods, but i could really use some assistance pointing out modules. The only modules I can say I can reliably identify on all tanks, are the drivewheels and the gun. If other nubs get help and I dont, its not fair. Hitskin mods are a form of cheating, they give an unfair advantage to those who use them. Its not fair if one person goes out to learn the locations and another guy downloads a mod like this and just has everything marked off for him. 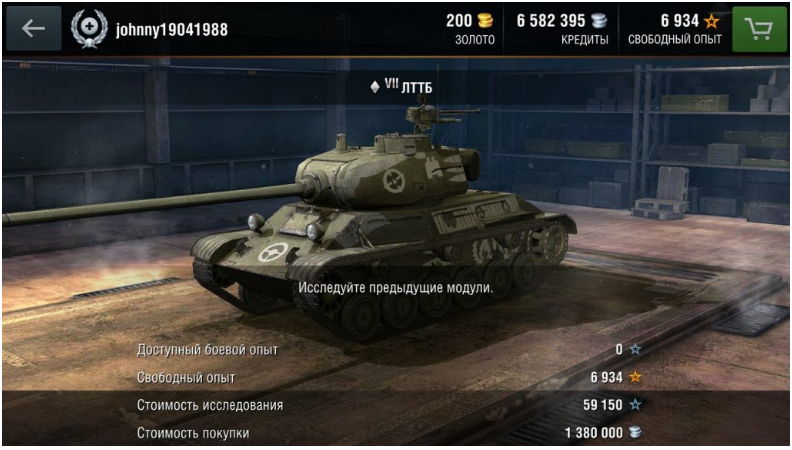 If you have the flat side of a KV4, theres a big difference between shooting for his ammo rack or his fuel tanks or just shooting anywhere on the side. It is cheating, simple as that. Proud Deputy Leader of IRMA! 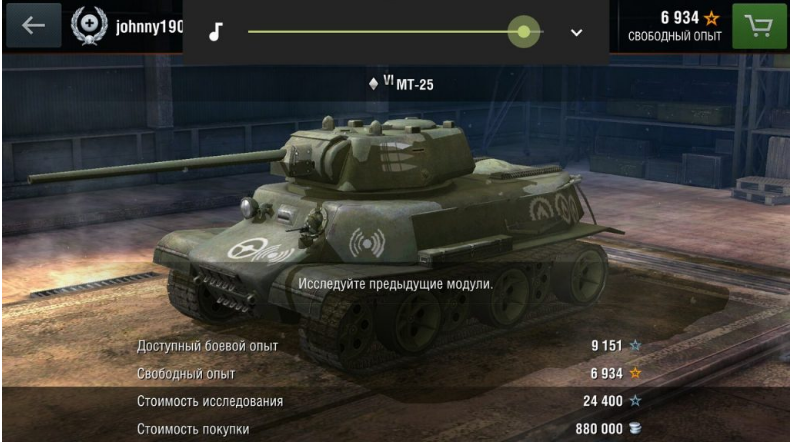 The positions of the modules should be implemented in the game in tank overview window. It would not only help to easier learn its position within specific tier (if somebody plays a lot) but also improve the defence. Cheating was always existing and it will. People are simply too lazy. Doesn't mean that WG shouldn't take steps to stop the cheating. If they think the community is toxic now just wait until they ignore cheating for awhile. Especially now that they are pushing tournaments and clan wars they community will quickly turn on WG if they make a concerted effort to stem the tide of cheating. The location of the modules or crew is pretty standard for every tank. As tanks are build with the same principal scheme: hull with engine and tracks, turret with crew. On top of that there are plenty of sites and apps which show you where they are located. Most importantly: NONE of them give advantage to a player. Of course, if you learn them by heart, your efficiency will be slightly better. But only slightly. The thing with modules and crew is this: too many factors affect their damage. Crew/module has hit points, probability of hitting it, probability of dodging the shot and the location. But the location is the most tricky part. What you see on the picture above is flat 2D image on the surface of the tank, when the module/crew is located inside the tank, but in 3D space and has certain shape. The shapes of the modules you see in apps/sites are very approximate. For example: you see the module has a shape of the brick, when in fact it's a sphere or a pyramid. That is done for several reasons: the exact location and shape is intellectual property of the company and will never be disclosed; the exact location and shape are secret so that no one has advantage. I'm sorry Unkindest but I fail to see a massive difference between the 3D model and the 2D hit-skin. One is just more accurate than the other, but the point still stands. They are identicle (in my head) as it gives a distinct advantage to certain players who use this modification and as such, should be a banable/punishable offense as stated clearly in the EULA/game rules. You don't even need the exact location as it's impossible to hit consistently due to the game mechanics. So a 2d image is enough to aim in the right direction. What it hits however is decided on the Wargaming server. So it really does improve you're chances slightly as a team but when fighting one on one it could prove decisive. Don't worry about this, I use that site a lot to get hangar mods and the hitskins haven't been updated since long ago.